We will create your website “from A to Z”. We’re serious. We devise web solutions that are fully custom-made. We start by having a coffee together and do not finish until the website is launched. Everything is above-board and professional, just as it should be. We have already created dozens of specific plugins. We’ll pick our brains over yours as well, just as you require. Have we mentioned that we are WordPress wizards yet? Do you need to check the quality of your WordPress solution or plugin? Do you want an expert opinion on the work of other developers? Are you looking to get better at WordPress APIs? Bring it on. Your project will be overseen by the guy who founded the WordPress community in Slovakia. He will work with your contractors to ensure that everything runs smoothly. Or are you looking for some valuable advice before starting a project? No problem. Do you want to take your business online? Is your current e-shop not making as much as it could? An e-shop designed by us will focus on sales effectiveness and simple administration. Why complicate things? 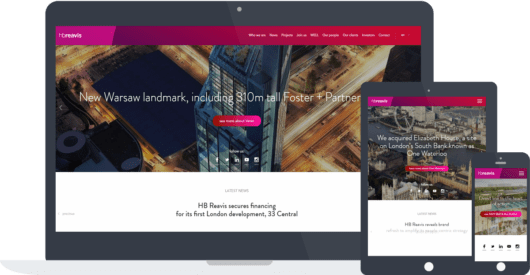 We carried out code review and redesign for one of the most progressive developer companies around, hbreavis.com. Because of the mutual satisfaction with the cooperation we agreed on a long-term collaboration on the website, where we deliver enhancements on a monthly basis. 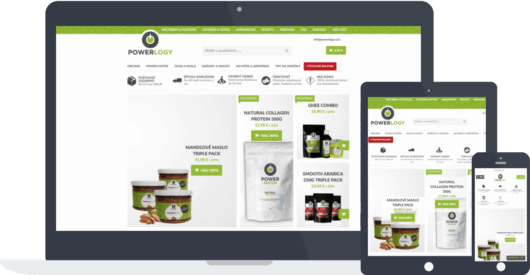 We love healthy lifestyle and great coffee which made us love programming the powerlogy.com e-shop. To this day we make sure everything runs smoothly and continually enhance the shop to stay on the cutting edge. 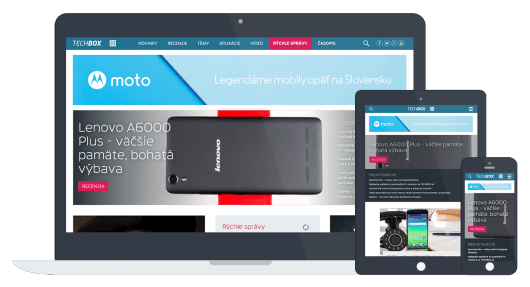 We put the emphasis on a modern and, of course, responsive design for fault-free displaying on mobile devices. We designed the portal to be able to provide users with quick news conveniently, devising a number of clever tricks to simplify WordPress administration. 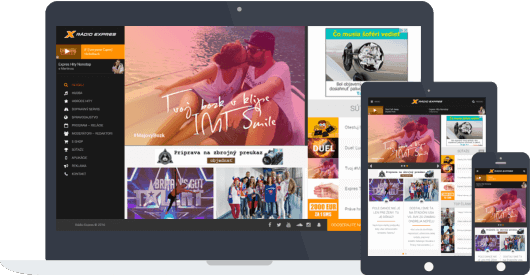 When the Rádio Expres radio station was overhauling its website, we designed several custom plugins covering programming, streaming, hot hits and listener voting. 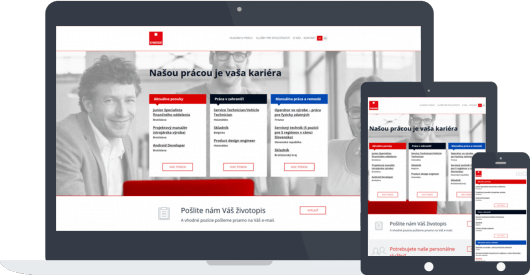 We prepared a complete website overhaul for the subsidiary of French human resources firm Synergie. We mainly focused on the process of sending CVs to make reacting to job offers as simple and intuitive as possible.